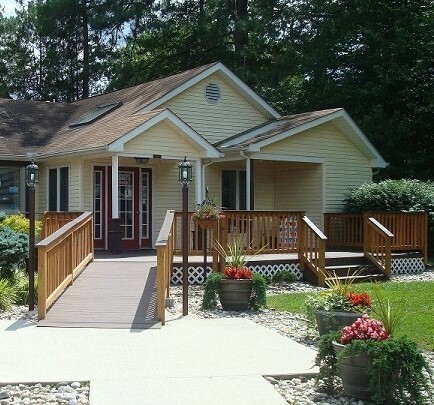 Forrest Avenue Animal Hospital, PA is a full-service veterinary medical facility, located in Dover, DE. The professional and courteous staff at Forrest Avenue Animal Hospital, PA seeks to provide the best possible medical care, surgical care and dental care for their highly-valued patients. We are committed to promoting responsible pet ownership, preventative health care and health-related educational opportunities for our clients. 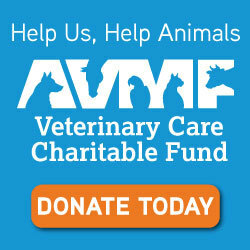 Forrest Avenue Animal Hospital, PA strives to offer excellence in veterinary care to Dover, DE and surrounding areas. 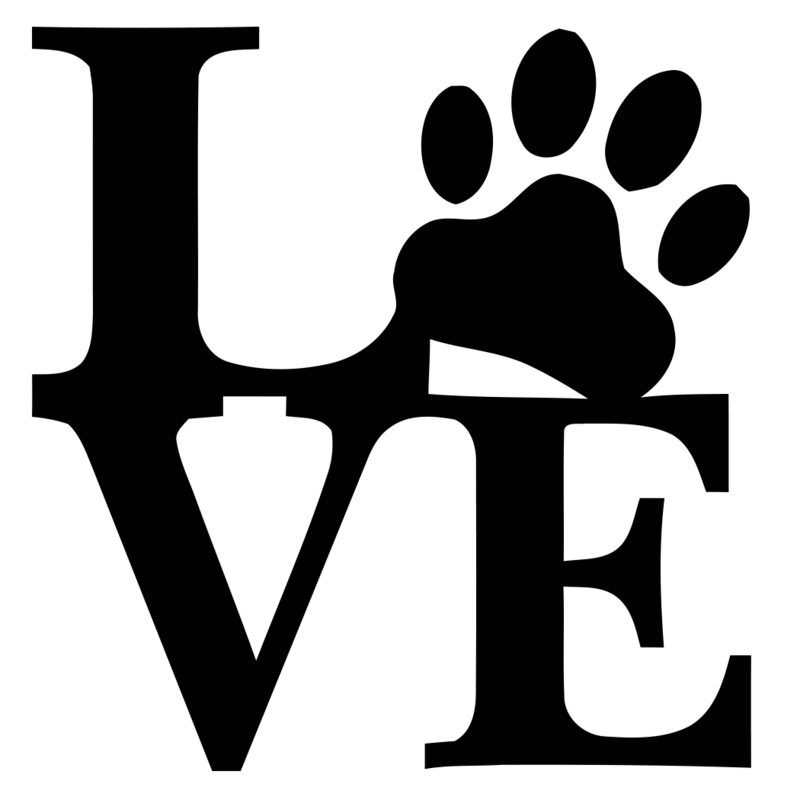 Please take a moment to contact us today, to learn more about our veterinary practice and to find out more information about how Forrest Avenue Animal Hospital, PA can serve the needs of you and your cherished family member(s). The mission of the doctors and staff at Forrest Avenue Animal Hospital is to deliver the utmost, quality veterinary medical care with loving compassion and respect to our patients and clients. 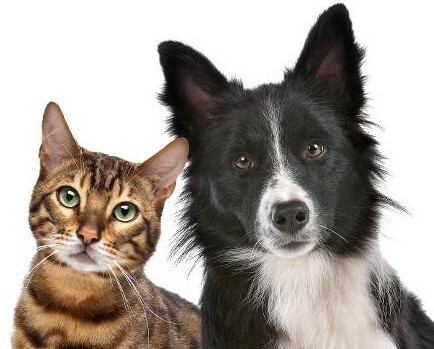 By providing progressive and unique treatment options, personalized patient care, unrivaled service, and honest, open communication, we are able to nurture the human-animal bond, improving and comfortably extending the lives of our furry friends. Our team strives to make each visit beneficial and enjoyable for all family members. Through our heartfelt concern for you and your pet, we hope your experience with Forrest Avenue Animal Hospital will make you feel part of our extended family. Today, April 17th, our office will be closed for staff training from 12:00 pm until 3:00 pm. If you have an emergency during this time, call 302.632.8102. Get Your Pet ID Card Now!! He is an adorable lunk for sure. He has a heart of gold and we love him so much. When I'm not eating Mommy's clothes, I need all the rest I can get. Our pound puppy her first day home with us. Waiting for his daily walk. She is a really vocal girl who doesn't like all the hugs, but she has a good heart and is quite a character. She is holding her toy. Our boy loves the water! I am a living example of "fat, dumb and happy". Well, maybe not so dumb.